My fifth wedding of 2017 was an absolute stunner! You two are a beautiful couple, and you put your trust in me to execute an incredibly important day for you and your families, whom I absolutely adored! (Seriously, if they want to adopt me, I’m game!) From the expert team at the New York Athletic Club to the warmth and love felt at your Armenian Church, it was a day full of love. It was my pleasure to connect you to my recommended wardrobe stylist and transportation company, and work with the amazing Juan + Co. from Anthony Vazquez Photography to capture all of the magic. My every warm wish goes to you both and your families for a memorable 2018! 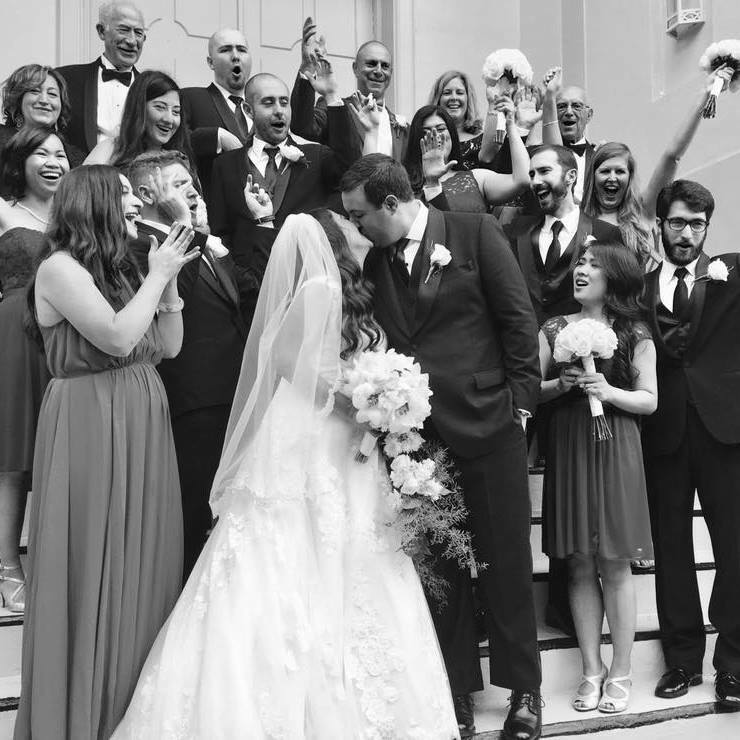 PS: Click HERE to view additional wedding photos and HERE to read Jon and Inna's New York Times wedding announcement!